If you rock a Mac computer, you are in luck. 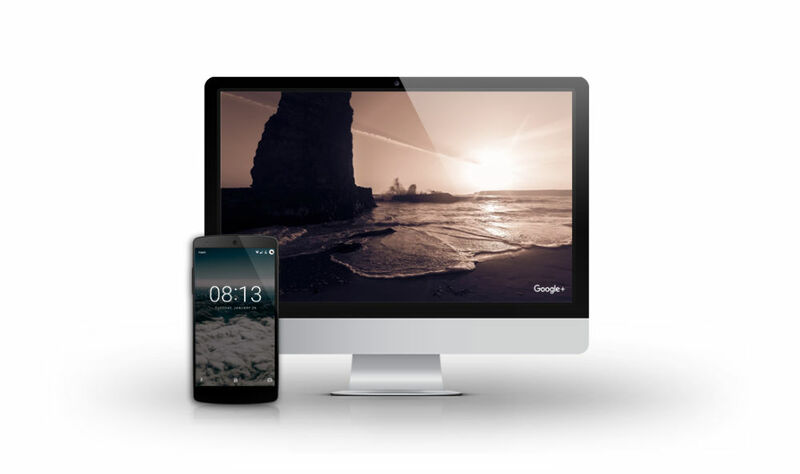 Today, Google launched a new screen saver application, utilizing its vast library of stunning photography. The photos you will see are the same that grace your TV when using a Chromecast or Android TV device, so the images will seem familiar. Using the app is easy enough. Once you download the necessary file, simply install it on your Mac, then enable the “Google Featured Photos” option in your Settings menu. Once your computer goes into its screen saver, you will see the photos.